It’s fire season in the mountains, and we have been in a prolonged heat wave. Yesterday, as I was walking in the woods I felt a drop of rain on my head. Rain! I am learning that thankfulness attracts God’s favour. 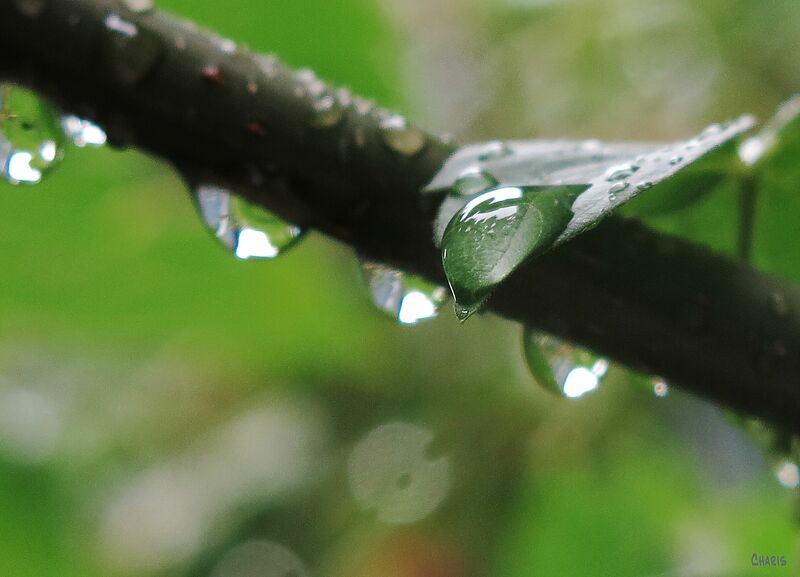 Soon the forest leaves dripped with beautiful rain. For every drop of kindness, I thank you, Lord. like showers on the green plants. I will utter greatness to our God.